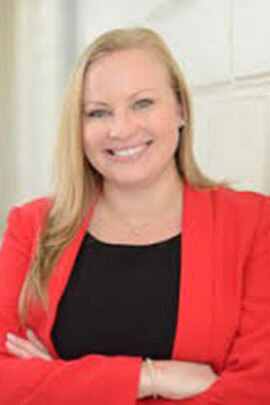 Kadi Pentney (née Merren) graduated from Triple C High School in 2004 and went on to earn a Master's degree in Accounting and Taxation from Florida Gulf Coast University in 2008. Mrs. Pentney is a Certified Public Accountant and was a manager at PwC, with financial services experience in Hedge Funds, banking and both court appointed and voluntary liquidations, until April 2015 when she left to become a full-time mother and to focus on growing her family's businesses. From 2008-2015, Mrs. Pentney was an Advisor for PwC's Junior Achievement, and joined the Board in 2015. Mrs. Pentney is a Past President of the Kiwanis Club of Grand Cayman and is also a co-owner of Tea Time in Cayman. In 2014, Mrs. Pentney was awarded the Young Caymanian Leadership Award and in 2015, joined the YCLA Board. She has been a Notary Public since 2014. Mrs. Pentney was appointed as a Member on 15 August 2016 for a three year term.